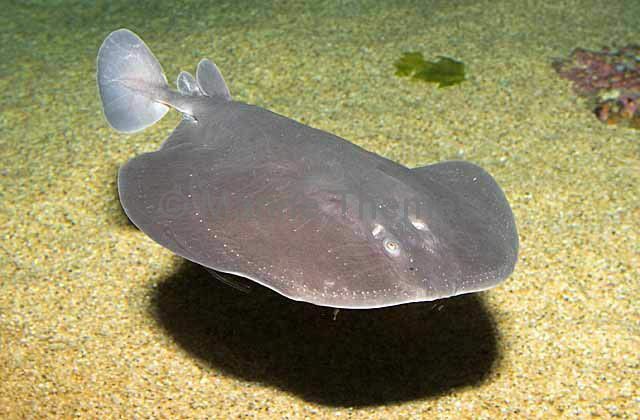 Trapezoid Torpedo Ray (Torpedo tokionis) Juvenile of a deep water species of electric ray capable of delivering a powerful electric shock. 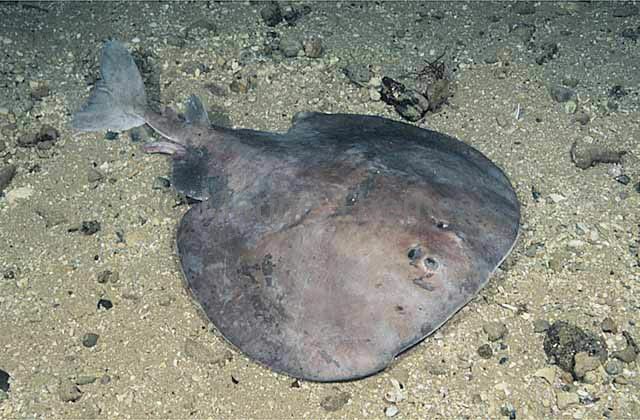 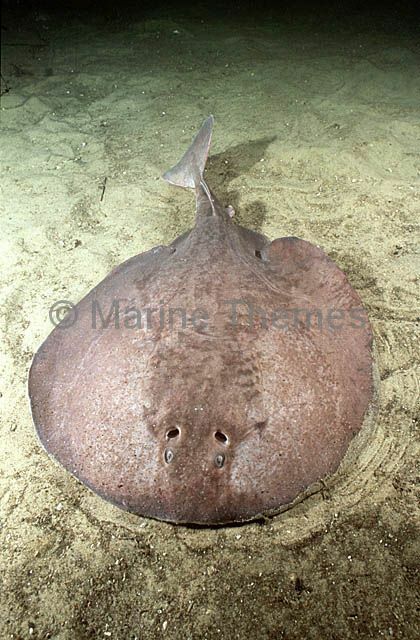 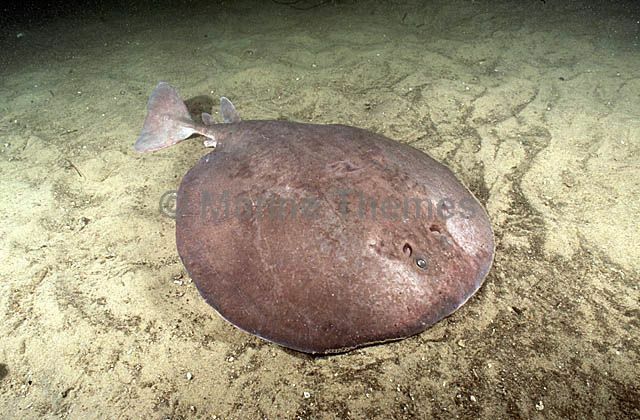 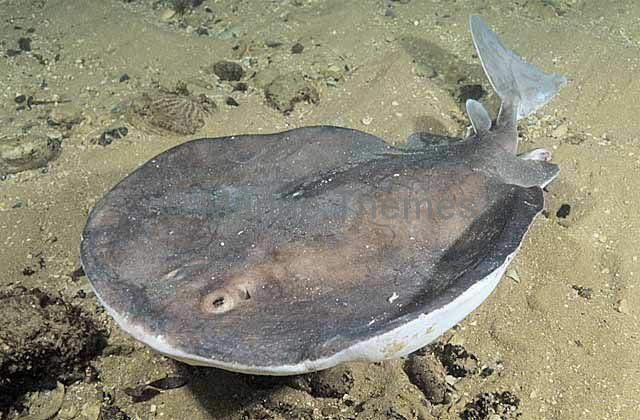 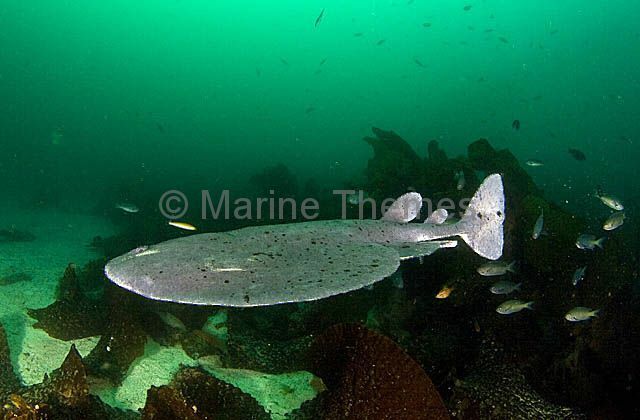 Short-tailed Torpedo Ray (Torpedo macneilli) Deep water species. 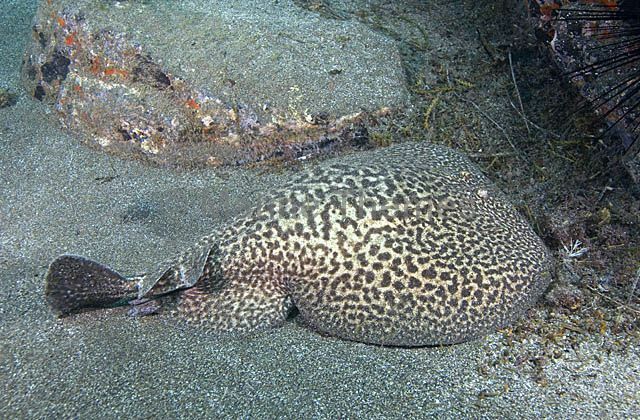 Produces powerful electric shock. 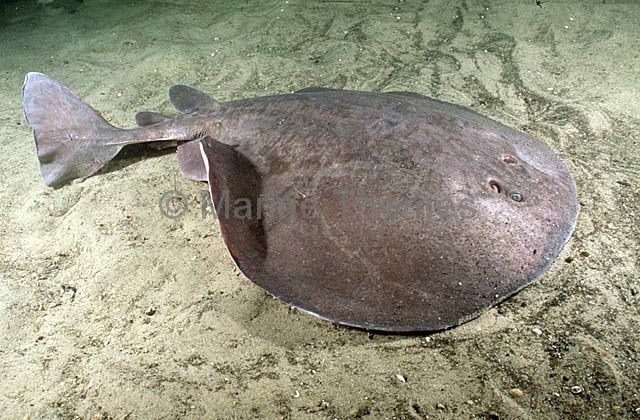 Short-tailed Torpedo Ray (Torpedo macneilli) Deep water species of electric ray capable of delivering a powerful electric shock. 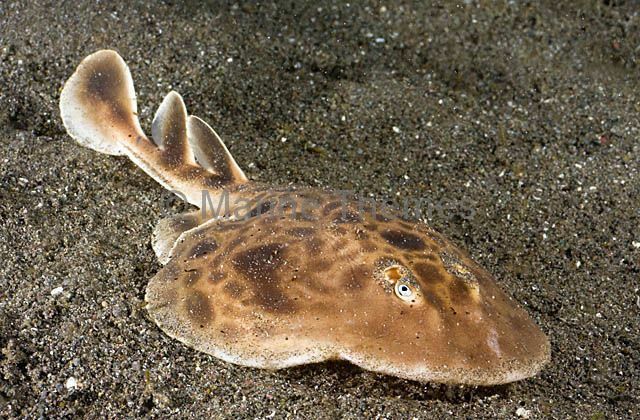 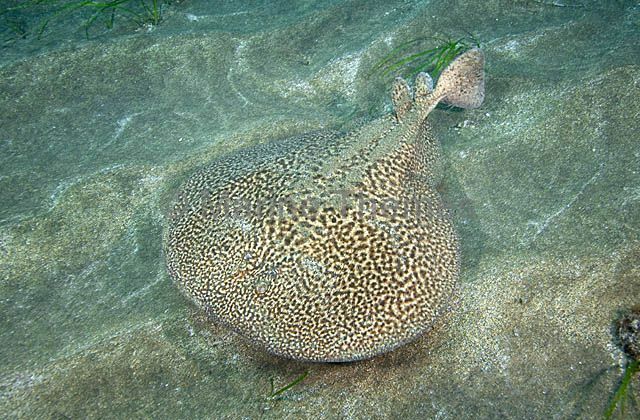 Pacific Electric Ray (Torpedo californica) Produces powerful electric shock when touched. 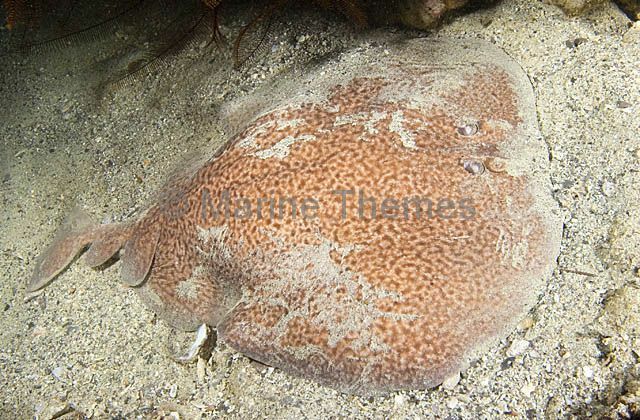 Komodo Torpedo Ray (Torpedo sp.) 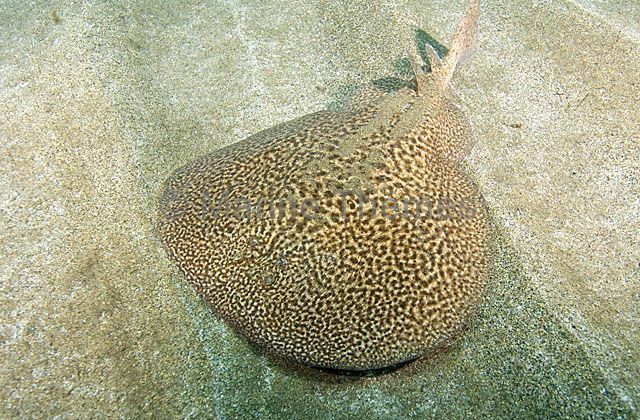 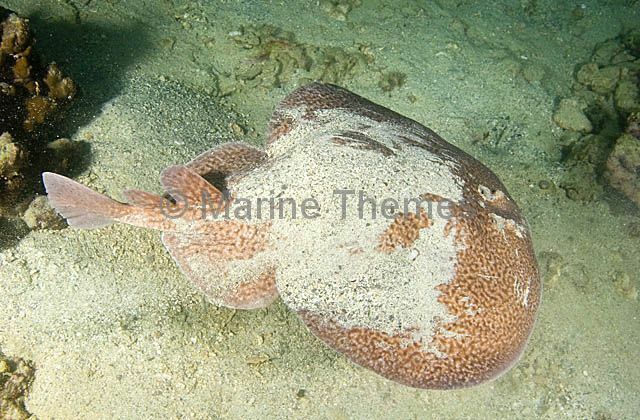 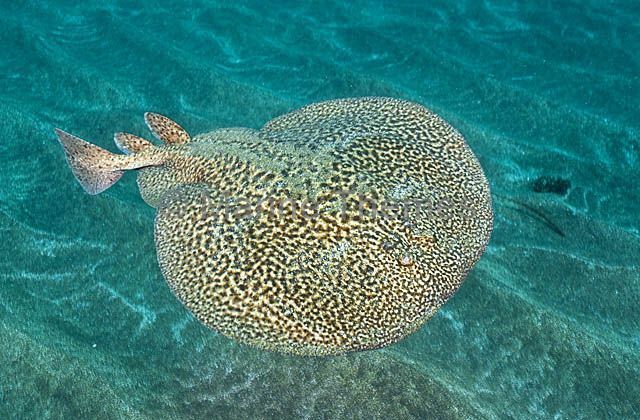 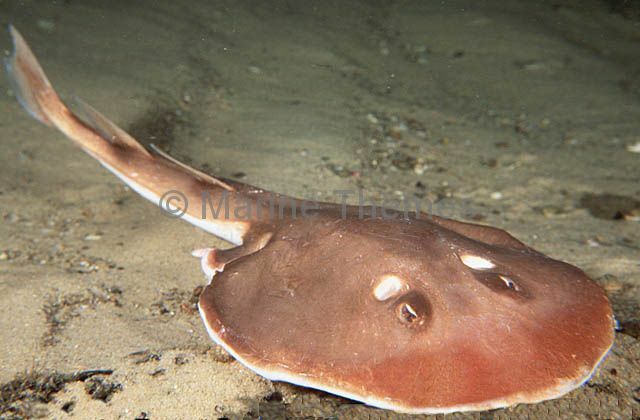 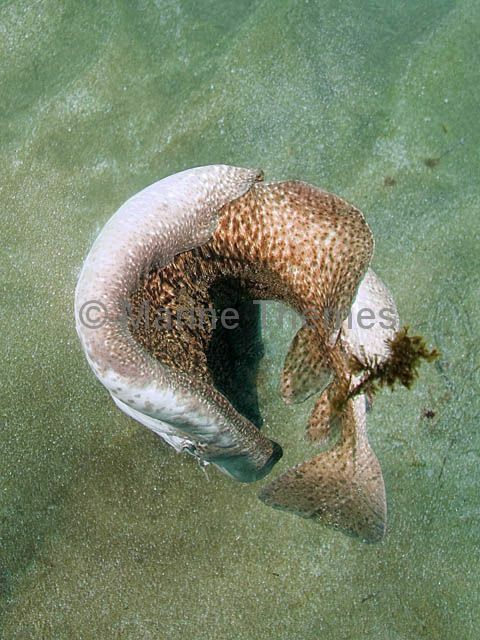 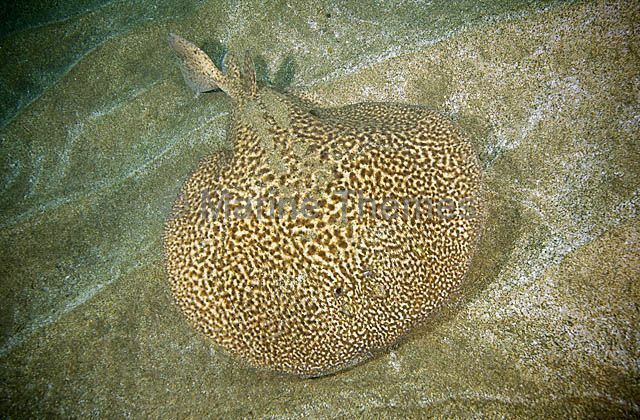 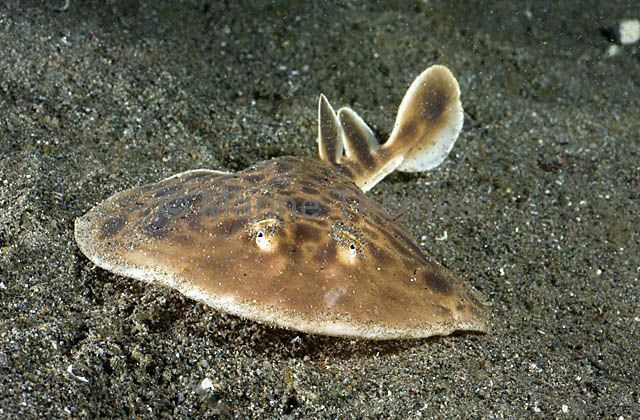 An undescribed species of electric ray which can inflict an electrical jolt up to 220 volts if threatened or disturbed. 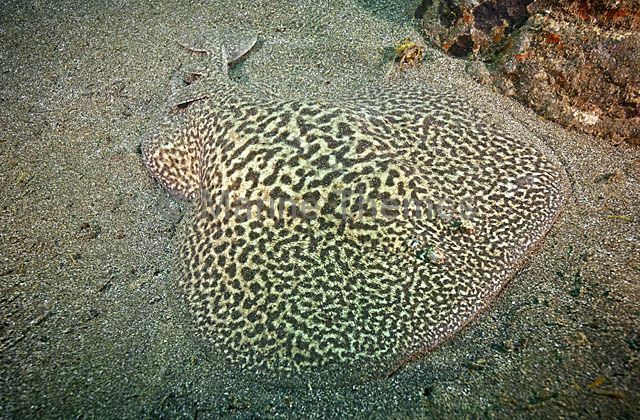 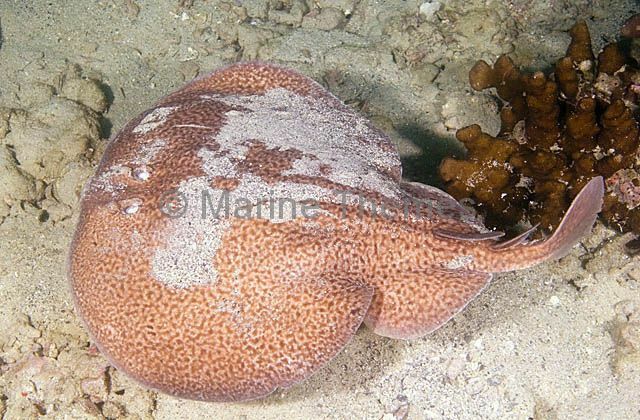 Spotted Torpedo Ray (Torpedo marmorata) arching it's back in a defensive or threat posture, exposing the electric organs on the belly or ventral surface.